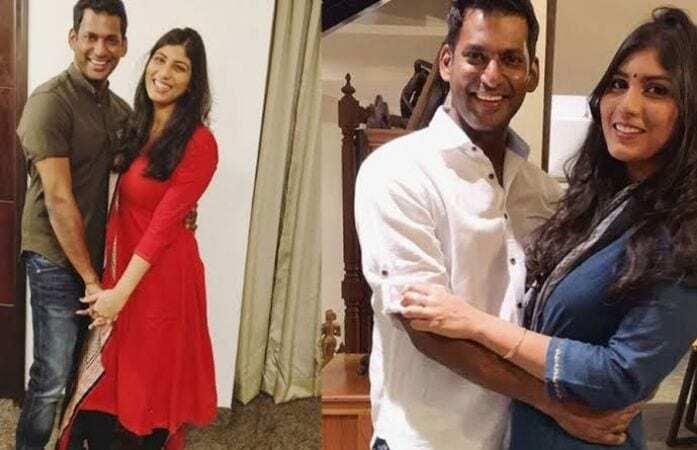 Anisha Alla is one of the most popular actresses of the Telugu film industry and all her fans were glad the day she announced her marriage with actor Vishal on her Twitter handle. The date still isn’t confirmed but she said that they’ll be united this year itself. 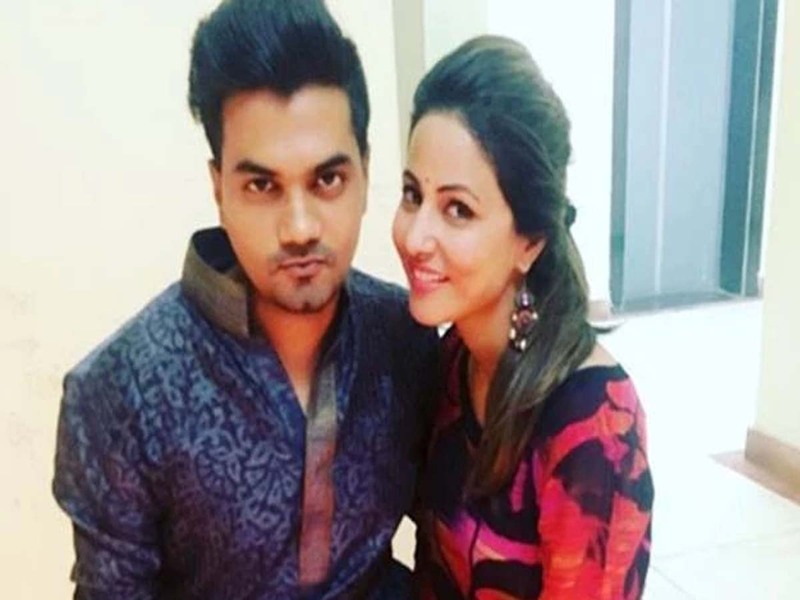 We have seen them on-screen as well as off-screen several times and their real chemistry was witnessed on the Bigg Boss reality show. They are one of the most ideal couples. MUST READ How to Play Safe, Unsaid Rules of One Night Stand? 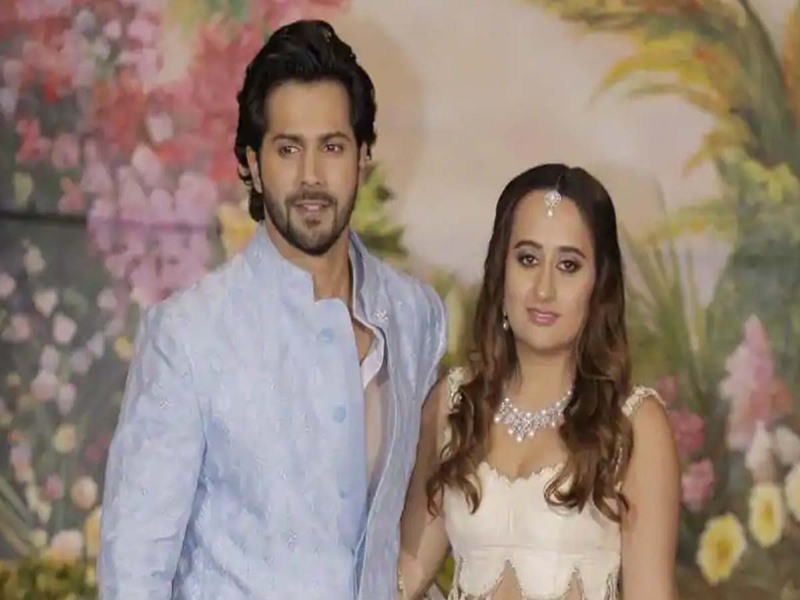 Varun and Natasha have been dating each other for so many years and they never hesitate in opening up about their relationship status or love life before the public. 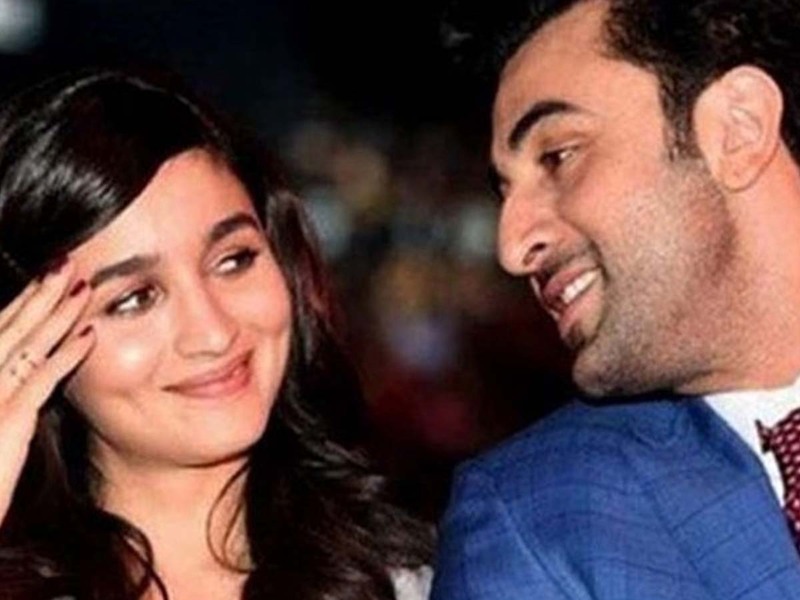 Ranbir and Alia are one of the most controversial couples of Bollywood. After breaking up with Deepika Padukone and Katrina, he found his true love in Alia and they both are planning to get married soon. The Miss Universe has always been very humble and has shown respect towards every person. She has always been patient about love and after a long wait she found her true love and is marrying Rohan soon. 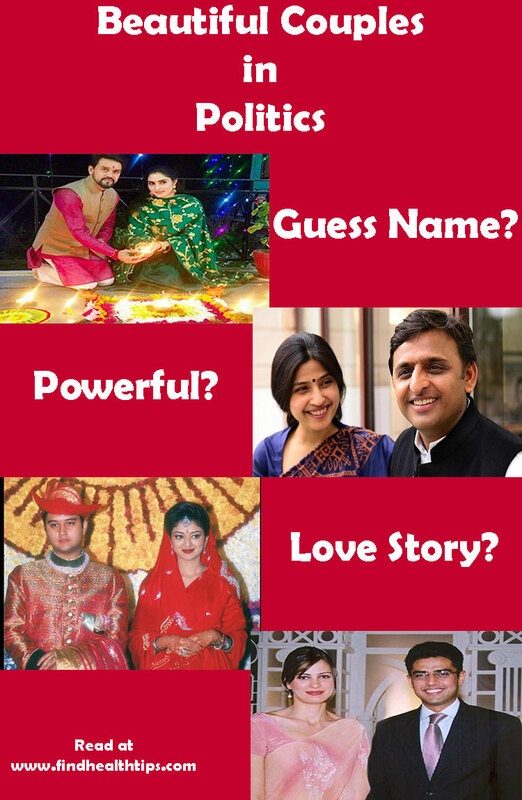 After Kareen and Saif, this couple became the most talked about couple due to their age difference. Despite so much of comments, we have often seen them smiling and enjoying their love lives. We all are expecting them to marry this year. Nargis and Alonzo make a great pair together. There was a time when Nargis was rumoured to be pregnant but she cleared all the controversies. She is almost set to marry Alonzo most probably this year. It wasn’t a shock for the fans of Siddharth Malhotra when the news of his love story with Kiara went live as they both look stunning together. I am sure most of us are excited to see them marry each other in 2019. We have often seen these Ali and Richa in the ‘Fukrey’ film series and their love story initiated on the set itself. 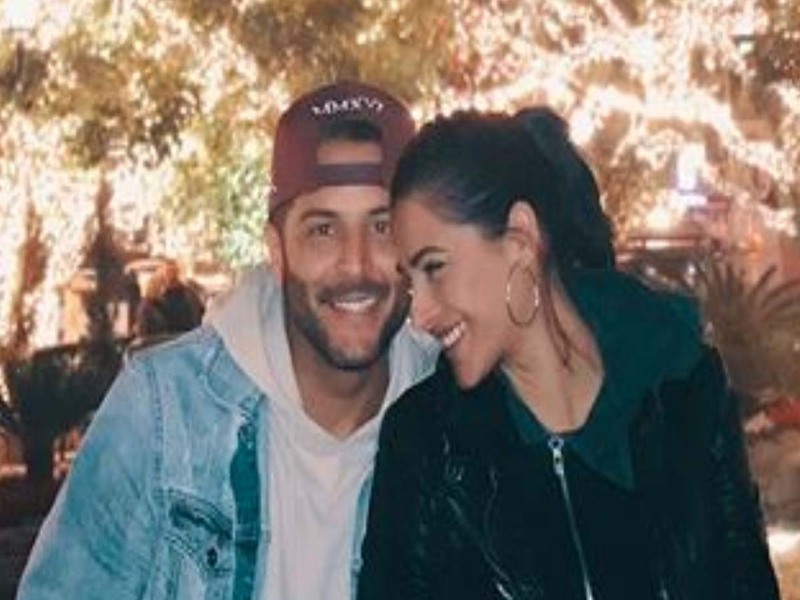 The audience was glad to see them in a love connection and are excited to witness their marriage. I am sure that most of you must be aware of their love story and must be waiting eagerly for the day when they both will be together forever. Ashmit and Mahek look so adorable, isn’t it? After Divya and Varun felt that their ex-lovers Benfasha and Priyank were cheating them in the BB 11 show, they were heartbroken and separated. Co-incidentally, Divya and Varun met in the reality show ‘Ace Of Space’ and fell in love with each other. 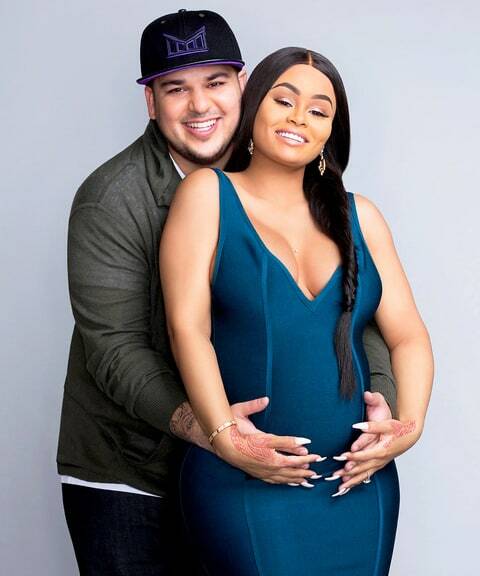 Which couple do you wish to see getting married this year? Please comment your choice below.